The wonderful world of rock ‘n’ roll has given us many things over the years — not just some killer songs. We’ve seen scandal upon scandal erupt, turning musicians into entertainment figures. The rumor mill always runs wild when it comes to these guys, so much so that it can be hard to separate fact from fiction…until now. Join us as we take a look at some insane rock star rumors that are actually true. 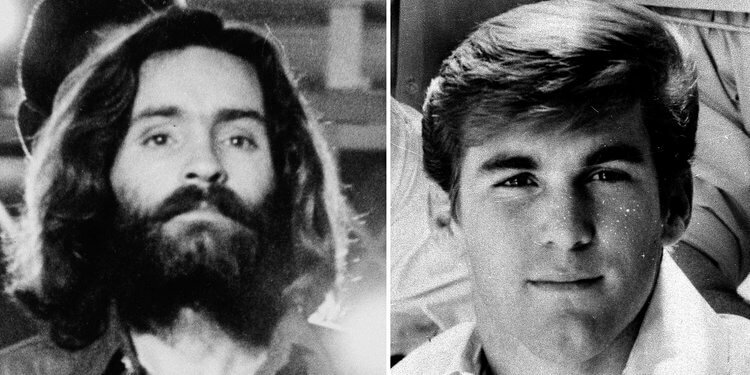 Infamous cult leader Charles Manson might be the last person you’d associate with the fun-loving, all American surf band The Beach Boys, but at one point they were close. After Manson was released from his second stint in prison in 1967, he tried to make it in the music business. When one of his songs caught the attention of Dennis Wilson, Wilson recorded it, changing very little. The pair became friends, and Charles stayed in Wilson’s home for some time before his strange behavior got him thrown out. Shortly after, he became the infamous cult leader we know him as today.